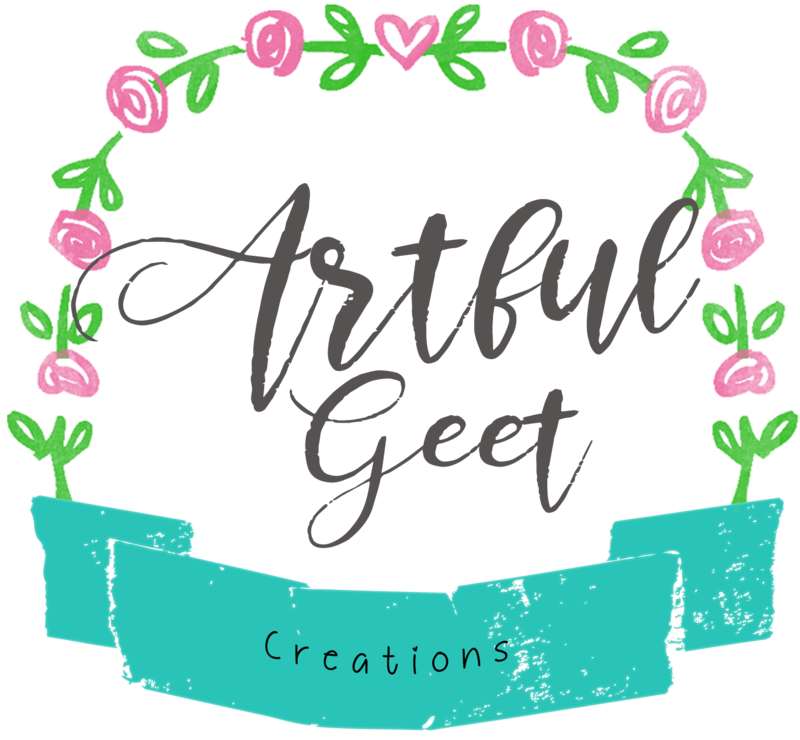 I am Geet and I make pretty little things right from greeting cards to huge canvases. This is my small space where in, I showcase my art works. I am a passionate artist in an engineer’s body. Hand Lettered Books, Cards, Notes, Invitations etc. Greeting Cards/Postcards depending upon the occasion. Photo Collage which again is personalized and made humorous according to the personality traits for whom the collage is intended. Home Decor includes Wall Murals, Wall Decal Paintings or an upgrade. Hope you guys love my art work and do enjoy. Please do not forget to like and share my work and keep spreading the word. For anything regarding my artwork, please contact me at geetikanayak9@gmail.com.